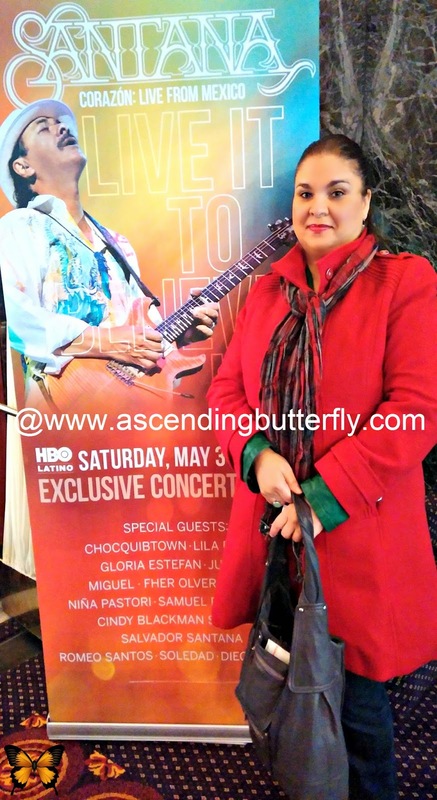 Ascending Butterfly: @HBOLatino Santana Corazon: Live from Mexico - Live it to Believe it Special - behind the scenes Sneak Peek! 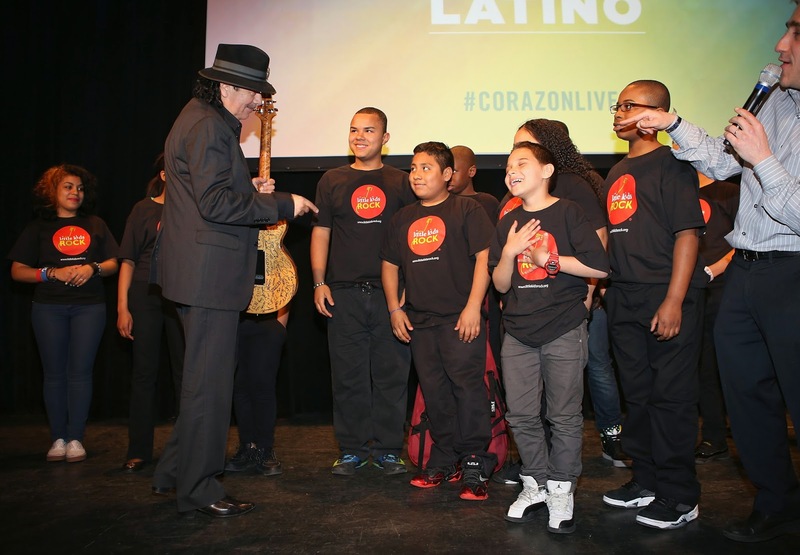 @HBOLatino Santana Corazon: Live from Mexico - Live it to Believe it Special - behind the scenes Sneak Peek! 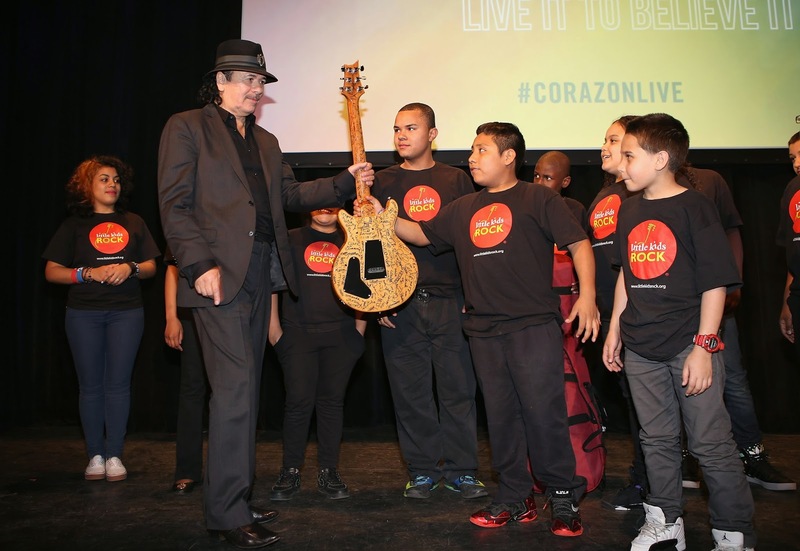 The Santana-Corazón: Live from Mexico: Live It to Believe It concert and documentary will air exclusively in the U.S. on HBO Latino on May 3rd, at 8:00 p.m. ET/7:00 p.m. CT. It will also be simulcast in Latin America and the Caribbean, and guess who got a sneak peek and behind the scenes 'Birds Eye View' during the premiere? You are not going to want to miss the special, beyond being a historic concert event, Carlos Santana is releasing his FIRST-EVER Latin Music Album! 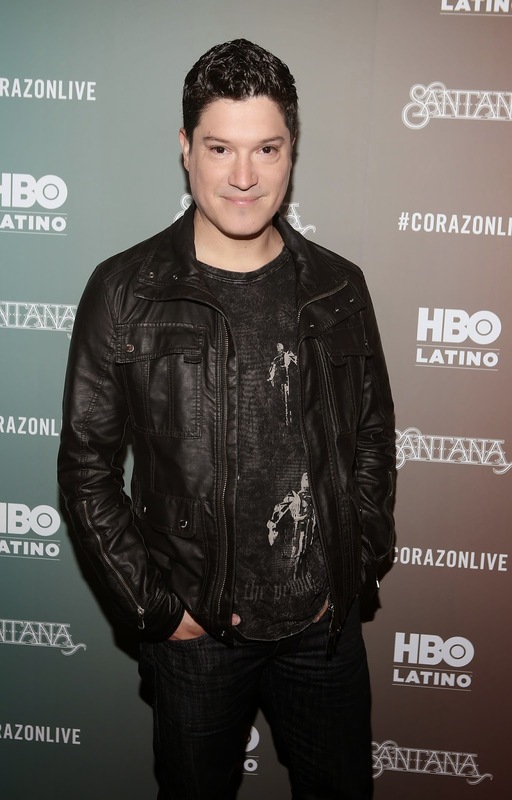 Entitled 'Corazón', the album includes collaborations that spans genres including pop, rock, salsa, hip-hop, R&B, reggae and more! 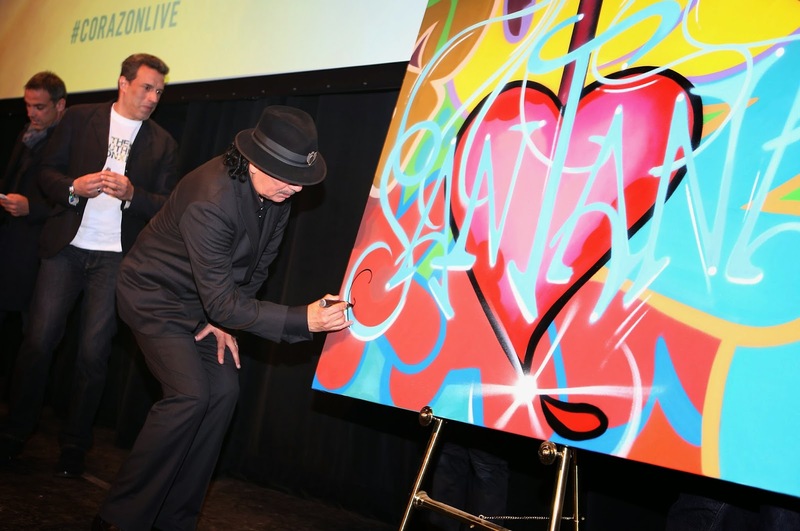 The special includes a collection of interviews by his musical peers, fellow Santana-Corazón: Live from Mexico: Live It to Believe It concert performers, mixed with touching insights from members of his most intimate circles. When it comes to the music industry Santana is without a doubt a tour de force, he has sold more than 100 million records, won 10 GRAMMY Awards, 3 Latin GRAMMY Awards, the Billboard Century Award (1996), Rock and Roll Hall of Fame (1998) and received the Billboard Latin Music Awards' Lifetime Achievement Honor in 2009. He has also been cited by Rolling Stone as #15 on their list of the '100 Greatest Guitarists of ALL Time." and as the only musical act in chart history to score at least one Top 10 Album in every decade beginning with the 60's. 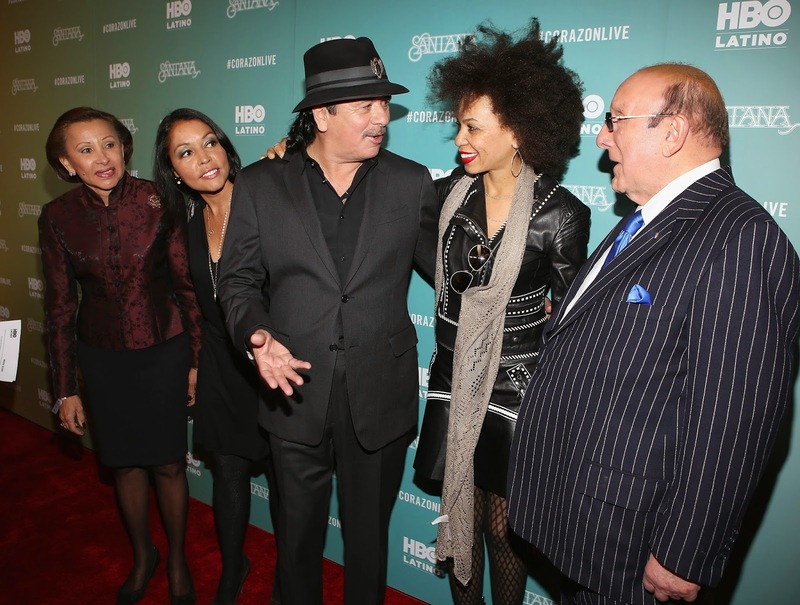 In 2013, Carlos Santana was the recipient of the 2013 Kennedy Center Honors Award. Carlos Santana is certainly a legend, but what shines through the most is that he still approaches his craft with a level of what I call 'GGH' - Gratitude, GANAS and Humility that is admirable. This all still fills him with awe and still means something, he simply put lives to make great music. 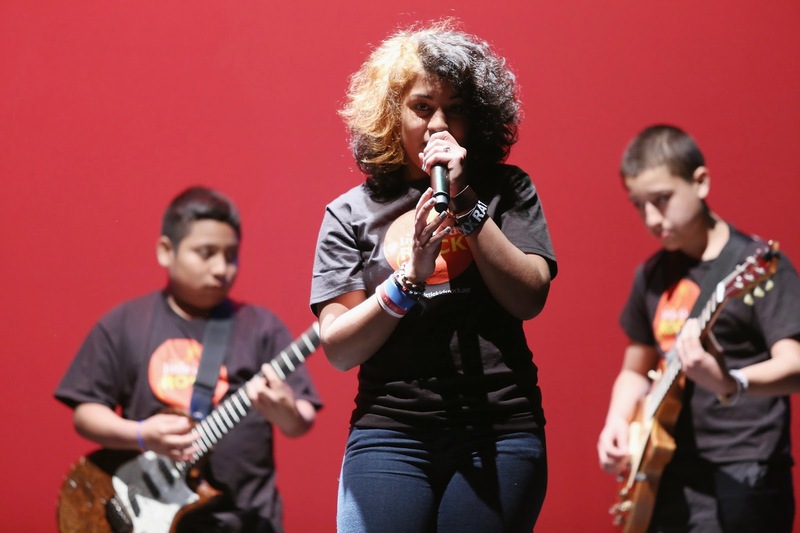 Lives to tell a story through song and instrument. He is a storyteller. And while all music tries to 'transport' you, some try to 'transform' you, and that is NOT easy to achieve. Good Music takes you somewhere. It makes you feel something. I feel honored to have shared in the premiere, it was a moving tribute and celebration of an amazing artist. I hope the show resonates with you in the same way it did with me! What is YOUR favorite Carlos Santana Track Butterflies? WOW ! 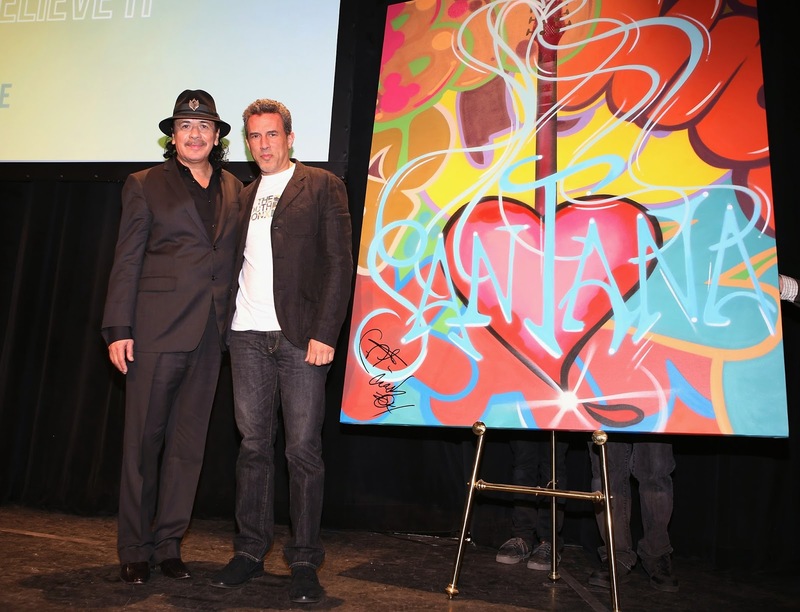 Lucky you to have been able to be at this event, Santana is an amazing artist and his Milagros foundation does go much good. Nice pic. of you by the poster ! @Big Happy Buddha - The Milagro Foundation - http://milagrofoundation.org/ is definitely doing some amazing work to make a difference in the lives of children. 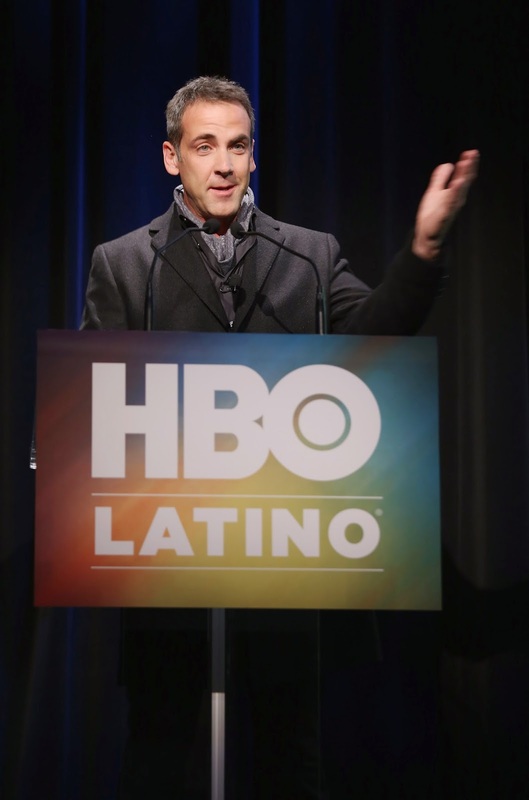 I was honored to be able to attend the premiere as a guest of HBO Latino. 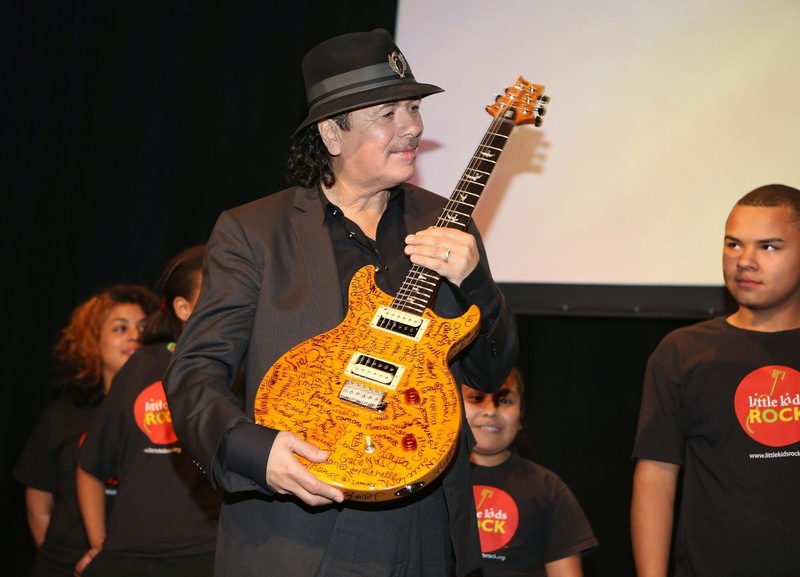 Wow I love Carlos Santana he is so good with a guitar, So lucky you got to be there! 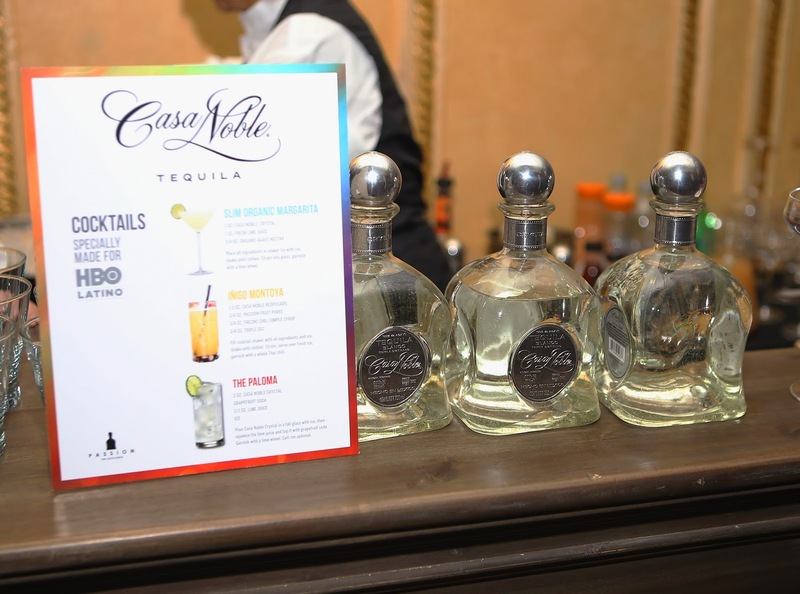 You are so lucky to get to experience such an awesome event. ! What a fun event! I love Carlos Santana!